Maybe you want a quiet walk along the river bank? 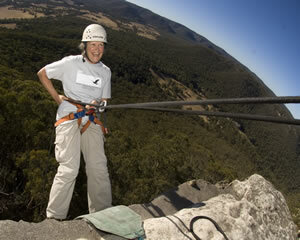 Or perhaps you prefer the adrenalin rush of skydiving? At Mad About Sports, we've found all the best adventures for your visit to Brisbane, so while you in here, look around and ask yourself, how mad are you? 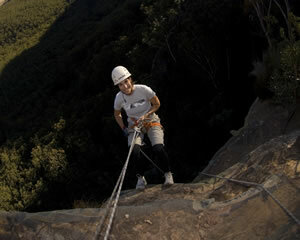 Enjoy a full day abseiling on Mount Tinbeerwah, near Noosa; youll spend the day enjoying great abseils with breath taking views of the Cooloolah Region as you abseil off the side of this mountain. 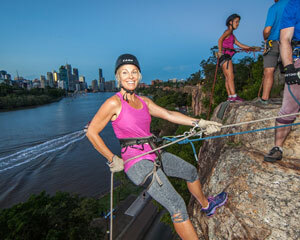 For an exciting sunset abseiling adventure in the heart of Brisbane. A great start to any evening out! This 3 hour coffee-making Barista Course is an eye-opening introduction to the world of making coffee in Brisbane's CBD. 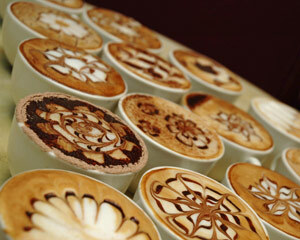 Regular classes led by world-leading baristas. This 5 hour coffee-making masterclass is an intensive course in Brisbane's CBD that will equip you with the skills to make mouth watering coffee. 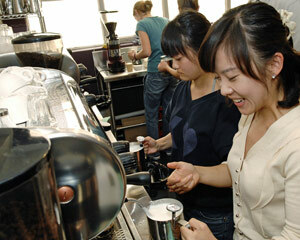 Regular classes led by world-leading baristas. Drink beer! And learn to cook an array of foods to go with it. This Brisbane experience is a great way to spend 3 hours - learning to cook quality, affordable food with minimum effort. This men-only class with up to 16 other blokes will teach you cooking and how to match beers perfectly with food.